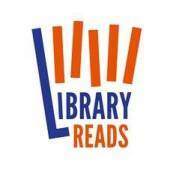 Nominations for the July LibraryReads selections are due May 20. We have our recommendations cataloged on Edelweiss. Check them out here!